RW Ventures is a highly-regarded leader in inclusive economic growth. When they enlisted us to redesign their website, it was clear that the biggest challenges would be to concisely explain their services and to make their research accessible. They find value in communities and resources that were previously disregarded. Their solutions have lasting impact on Economic Development as a whole. While the core team is small, they have access to a large network of thinkers and organizers. These three guiding principles shaped the way we organized, wrote and styled their website. 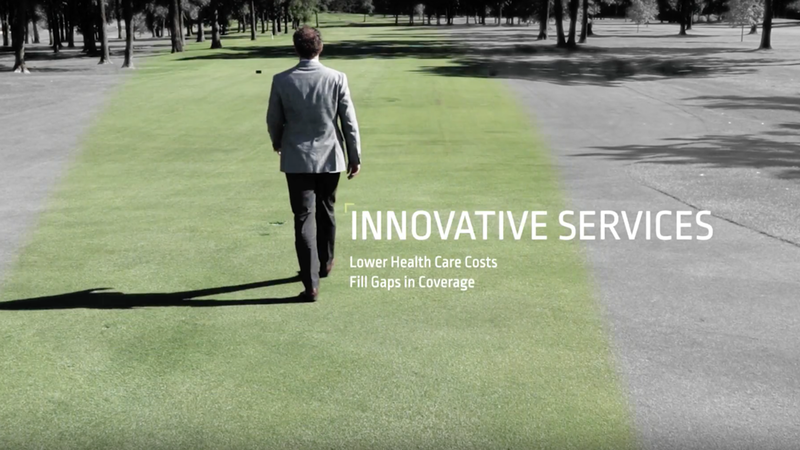 We chose a combination of data visualization and photography to represent the intangible services they offer. The photos needed to convey the diversity of their target populations and partners. The illustrations needed show both depth of knowledge and a wide perspective that goes beyond the project at hand. Once the visual and written styles were determined, we looked to the research. We had to organize their large body of work and make it as accessible as possible to their peers in the field of Economic Development. We treated their projects page like a sortable news feed. There are categories and tags that help you filter down to the right project, subject or data set. Presentations are embedded right in the project page to make referencing or using their direct slides easier than ever. To the right of each project is a list of downloadable files, related links and anything else that a fellow researcher might find useful. To create such a custom user experience, this site needed a custom backend. We wanted the RW Ventures team to be able to update every bit of content on this site without resorting to a single line of HTML. The method of attack: WordPress custom fields. They now have a WordPress experience that is completely unique and custom to the information they want to display. They are empowered to share their research and knowledge without any outside help or coding. In Chicago, Midnight Circus in the Parks is a local treasure. They raise funds for major park projects, bring world-class performances to underserved communities and champion the rights of performance animals. 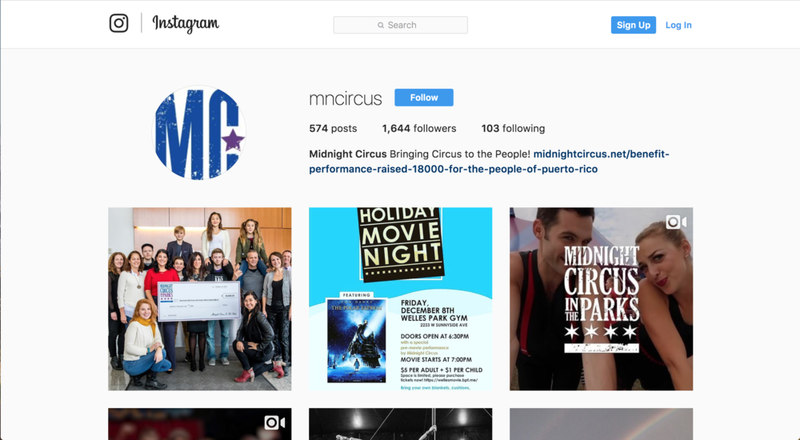 Since 2013, we have worked with Midnight Circus on many facets of their communication. 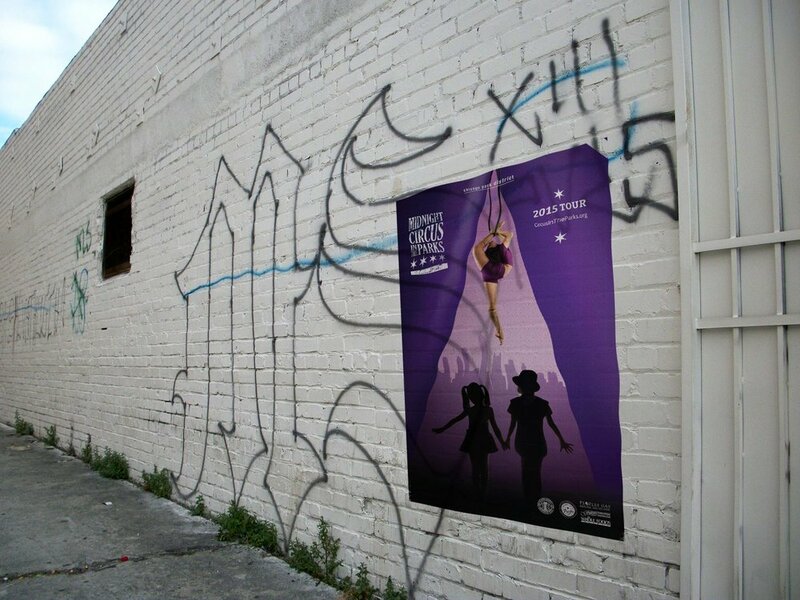 Every year, we help them distill the magic of the circus into a tour poster. Together with their Marketing and Development Consultant, we have sent out monthly newsletters with stellar audience engagement. After learning that more than 50% of their emails were opened on mobile phones, we optimized accordingly. Last year we set up an online donation system and giving campaign which helped them raise thousands of dollars toward operation expenses. 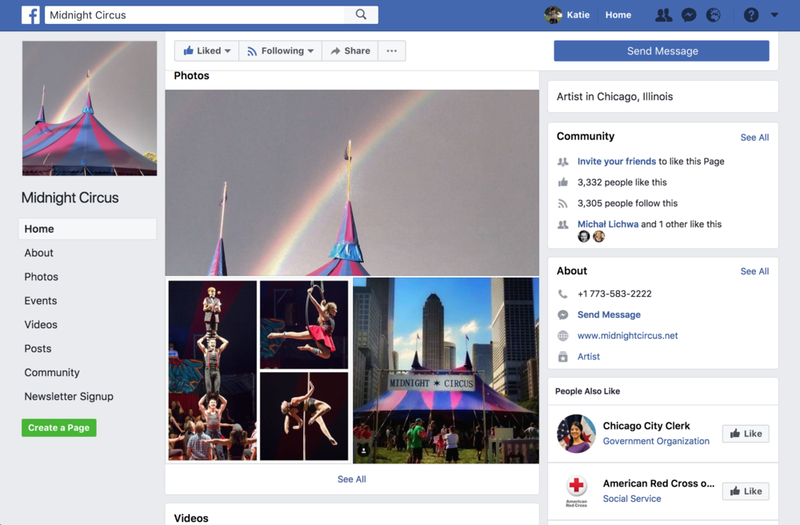 Together we have developed a strong social media and publicity strategy that keeps all eyes on the circus, even during the off-season. The biggest insight of our initial research for this financial coaching group was this: many people would prefer to take financial advice from a family member, clergy member or even their auto mechanic rather than a certified expert whom they’ve never met before. Money is personal. 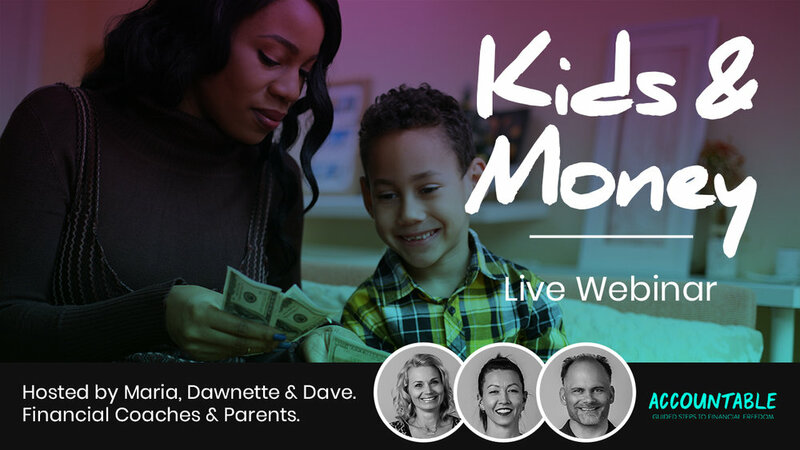 This has become the biggest barrier to growing the online financial coaching industry. Our radical strategy to combat this fear of the unknown: honesty. This humble group of specialists includes 10 millionaires and counting, but they weren’t always doing so well. Each coach has a personal story of struggle that taught them tough lessons. As a result, they became stable and wise enough to help others on their financial journey. 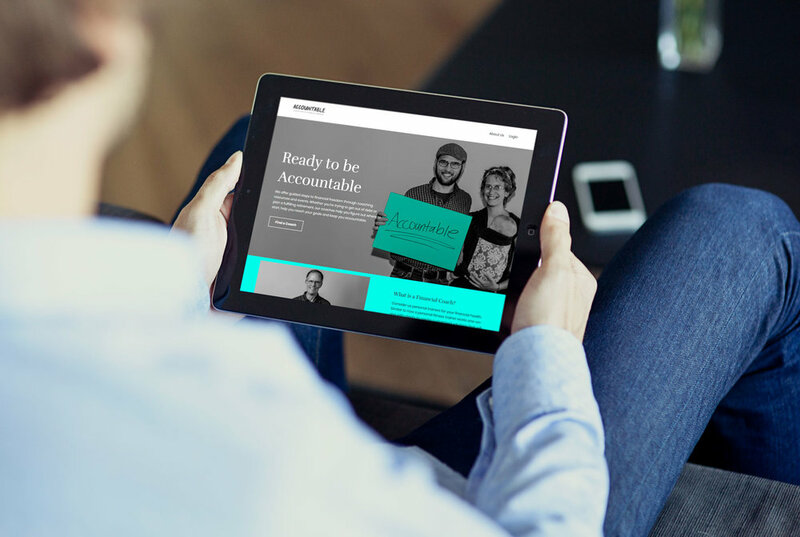 For the branding of Accountable, they shared their harrowing stories to show potential clients that, regardless of their situation, there is hope for a better financial future. We conducted market research, named the brand, created a kinetic identity system, set up social media channels and built the framework for topic-specific webinars through an online knowledge platform called New Kajabi. 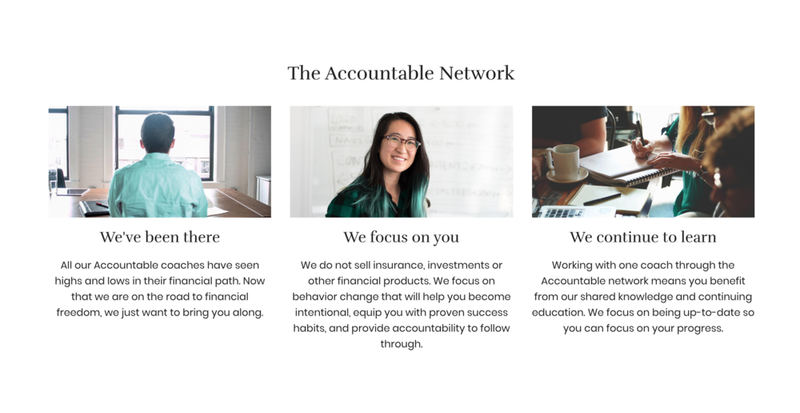 And now, Accountable is in the process of gaining the trust of new clients, getting them out of debt and helping to build wealth. In the insurance industry, there are few agents that have true staying power. 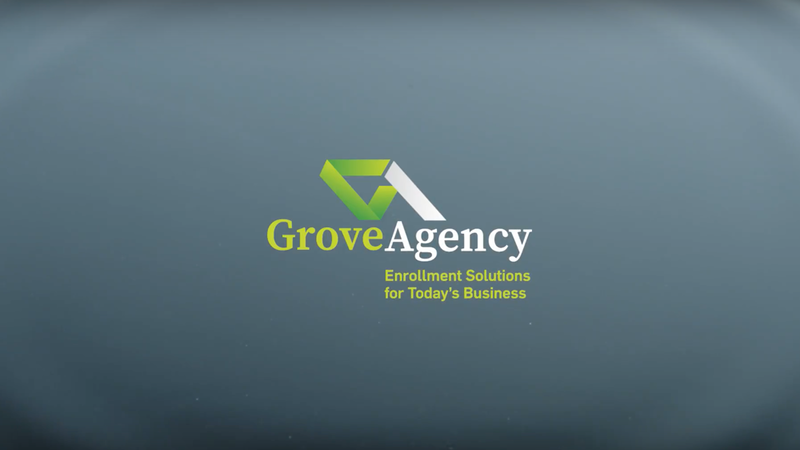 The Grove Agency, on the other hand, has been reliably serving its customers for decades. They continually have their eyes on the horizon, offering the best new solutions for modern benefits administration issues. At the same time, their clients know they have reliable experts who are in it for the long run. The Grove Agency’s partners already know they are reliable, but we needed to find the right imagery and language to communicate this to future clients. 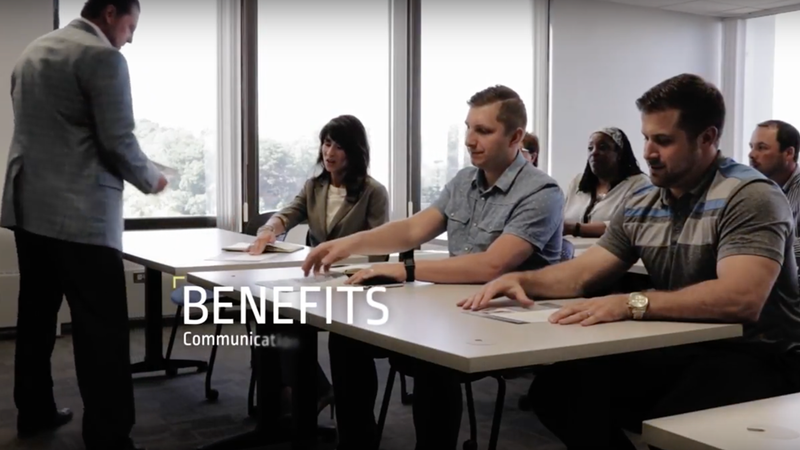 We decided the best way to communicate their dedication to long-term, mutually-beneficial relationships was through video. We developed three storyboard options. Our client chose The Grove Agency Manifesto. 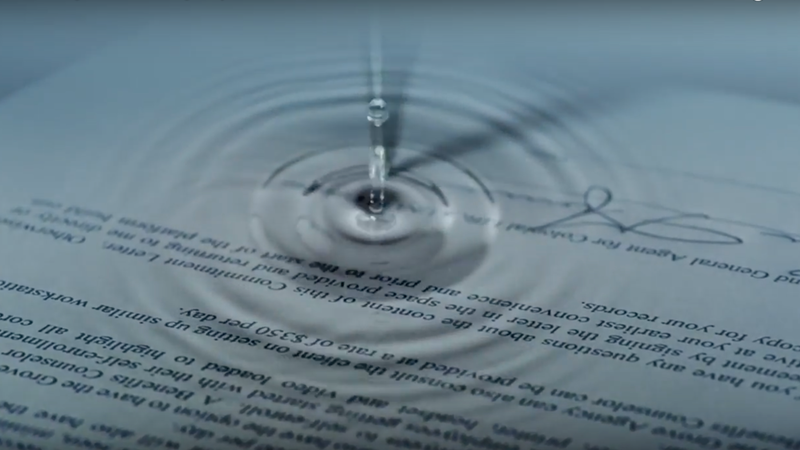 Using tree rings and water ripples, we telegraphed the ideas of staying power and longevity. The Grove Agency wanted future clients to know that signing a deal with them is the start of something timeless. Not all of our projects are for clients. Sometimes we see a need and create something to meet it. The origin of News Real is simple. Our friend Ben Ludwig was tired of getting highly political and very unreliable links from his well-intended family and friends. He designed the interface, we coded and launched. But how does News Real know the difference between real and fake news? This app puts life to opensources.co, a public-domain resource whose goal is to help the public better understand information sources and root out misleading or fake news websites. Not only does it identify fake and credible sources but also satire, bias, junk science, clickbait and a number of other potentially misleading sources of information. News Real is a responsive iOS app, and we made sure it works great on iPhones and iPads. We re-designed the app to support drag and drop features making it easier than ever to check sources in a seamless browser experience. Ready to work with Strange Flock?